Even at risk of being misunderstood, I must say that when selling a product, I have been made to feel that the “way it is introduced,” such as promotions and sales campaigns, is important. You may find it odd that I would say such a thing. However, the drawback of these rollers is the fact that it is difficult to convey their good points without actually using them. I want to tell you the conclusion I have reached: honestly, you won’t understand until you try them out for yourself. When products that are introduced on the Internet or in paper-based publications, money exchanges hands because, of course, such introductions also double as promotions. It could be that the glowing article was actually more of a paid advertisement. In fact, when considering the state of the Internet recently, it can reek of stealth marketing and even leave the unsettling feeling of products with strange push marketing campaigns. 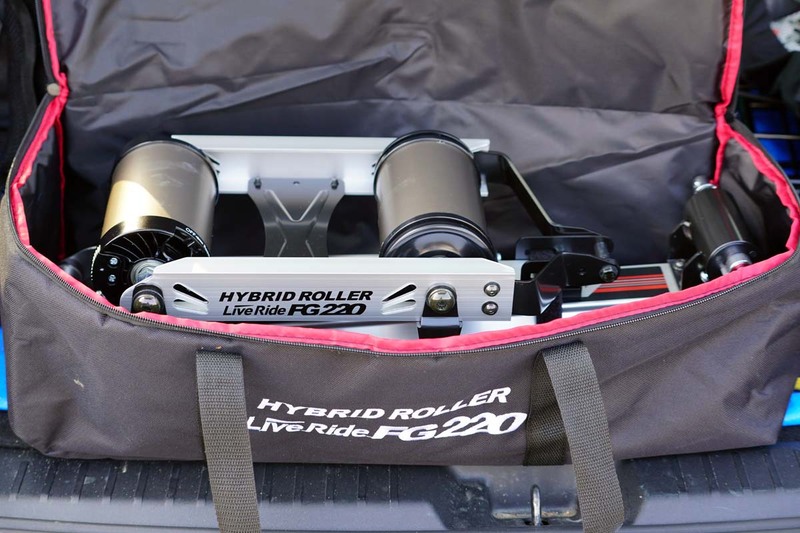 I’ve come close to stating the conclusion here in the introduction, so before I say anything else, let’s take a look at the GT-Roller Flex3 rollers. 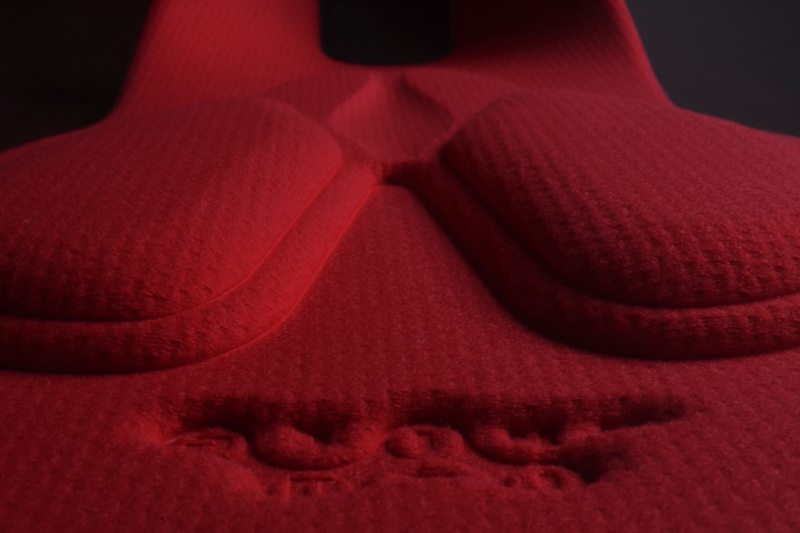 Rather, they stated a passionate “design concept” for the product from the designer. I also make a living as an engineer, and it is extremely important to clarify the conceptual elements (must have elements and the final endpoint of the product) for a product during the design stage. Products that try to include this and incorporate that in the middle of development generally tend to fail. While reading the design concept for the GT-Roller Flex3 rollers, I remembered something. It was a while ago (back in 2009), but I remembered the story of the “Golden Circle” introduced during “Simon Sinek: How great leaders inspire action.” It was part of his TED talk, and you may have seen it there. The video includes Japanese subtitles, so I recommend you watch it. He talks for a little over 10 minutes on the topic of the iphone in a very easy to understand speech. To add my take on the topic, people are inspired to act not by the “what” but rather the “why.” This idea is based on the belief that discussing the concept or principles of the developer creates a large amount of empathy and draws people’s attention. 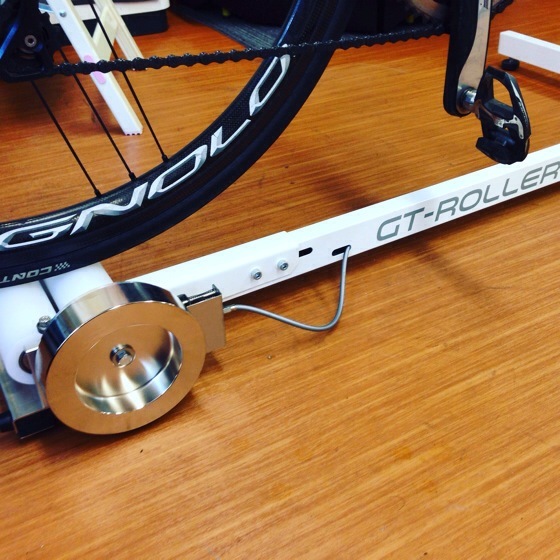 I may be exaggerating a bit, but the GT-Roller Flex3 rollers are very strong in the “why,” such as “What these rollers will realize” and “Why is the connection with the bike important.” The GT-Roller Flex3 rollers have excellent fundamental conceptual elements. This is something that many other rollers do not have. It is in a different league from the large number of “what” rollers that talk about “you can measure your power,” “offers up to 1000W of resistance” or “very quiet.” So what does GROWTAC feel “rollers” should be? This is what GROTAC has to say about the concept for the GT-Roller Flex3 rollers. In terms of the characteristics of the rollers, most companies issue an endless list of “what” aspects such as how much resistance is possible and how quiet the rollers are. 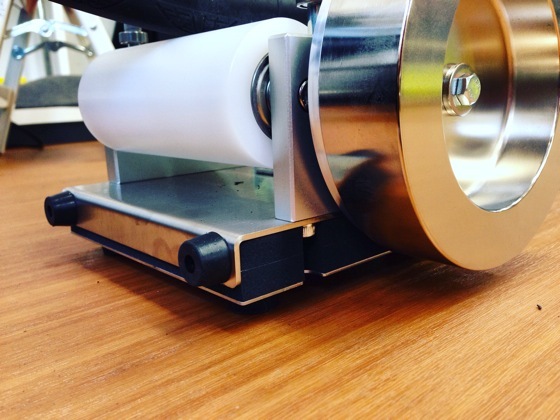 However, GROWTAC starts with the “why” aspects when explaining its rollers. Only after that does it explain the “technology that realizes” the “Connection with the bike” and “Safety and peace of mind.” You likely won’t find any other rollers that were created based on a fundamental concept of what rollers should be as opposed to the “technology that realizes” the “what” (or perhaps the other companies have not fully communicated their concepts). You can find a link to the GROWTAC documents I am referring to below. The catalogue describes the detailed structures and has a wide range of information on the excellent design. I recommend anybody with the time to thoroughly read through the catalogue. Returning to what I touched on early, even if I tried to promote the technological and structural features of these rollers, I probably wouldn’t be able to attract many users. Rather, it will be more beneficial for me to discuss the extent to which the conceptual elements of the GT-Roller Flex3 can actually be experienced. My first reaction when I used the GT-Roller Flex3 was “scary.” It was scary even though my bike was fixed to the rollers. You may be wondering why it was scary. It was “scary” because the bike rocked side to side more than I had expected. However, there is no need for you to worry. It was not an out-of-control movement that could lead to falling while riding or the bike coming loose from the rollers. Instead it was sort of thrilling in that the bike would become unstable unless I was able to properly balance. If you are off balance to either the left or right, the bike will easily tilt to the side. Do you remember how the documents described the conceptual elements of these rollers? The instant I used these rollers, I experienced this design concept with my own body. Reproducing this “experience” with the rollers may seem easy, but it is actually extremely difficult.Not only is it necessary to create a product that appeals to the human senses, but it must also reproduce all possible movements. These unparalleled rollers coolly (and before even starting to pedal) enable the user to experience the design concept. In short, the GT-Roller Flex3 are rollers, yet they are not. 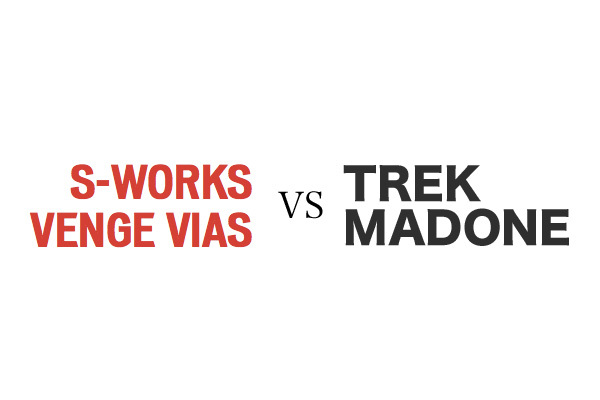 Trainers in which the rear wheel is fixed in place results in unrealistic pedaling. 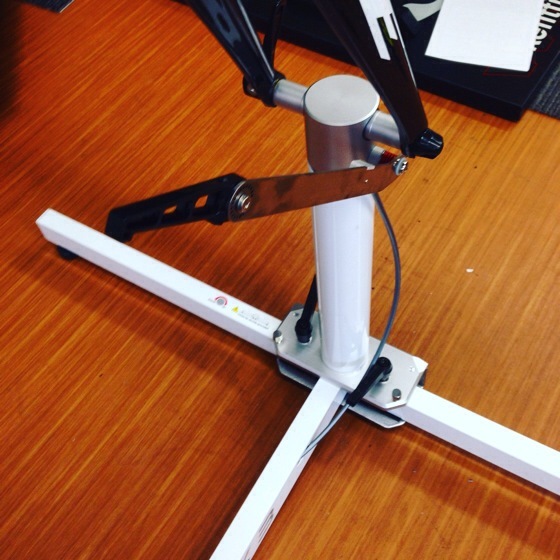 When using a stationary trainer, it is impossible to use your body in the same way as riding on the road while applying a load. I want you to think back to the first time you rode a bike. Stationary trainers cannot reproduce the unique movement of a bicycle as it moves forward while wobbling side to side, as it probably did when you first learned to ride. As a slightly more everyday example, weight training is a good comparison. In weight training, there are simple free weights such as barbells and the stationary type weight machines. The weight lifted by both is the same, but the way the body is used to lift each type is completely different. With free weights such as barbells, it is necessary to balance while lifting the weight, while with weight machines, the weight is lifted within a fixed range of movement. The basic weight lifted is the same, but lifting free weights requires strict attention to form, and they can be difficult to lift without the proper form. On the other hand, when lifting on machines, the weight can be lifted even without the proper form. It is possible to lift the weight even if the body is twisted or in some other strange position. There is no need to worry about balance. It’s just lifting the weight. Some readers may have caught on to where I am going with this, but the GT-Roller Flex3 is similar to free weights. 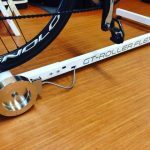 In the fact, the rollers are used at the famous Japanese training studio “Smart Coaching.” I refer you to the video for details, but the training uses air pedaling to correct excessive body movement. The before and after images show particular improvement, and the unnecessary pushing down at dead bottom has been eliminated. 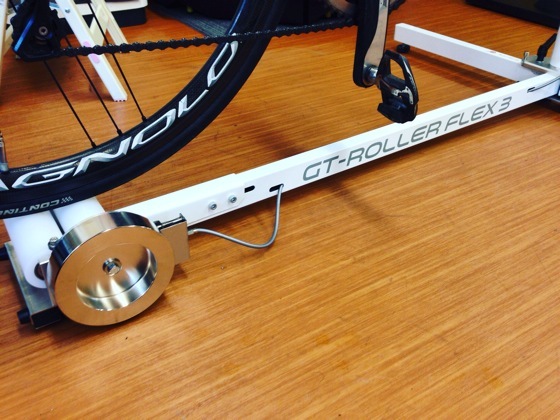 The fundamental concept aimed for by the GT-Roller Flex3 is “harmony between the muscles in the entire body and bike.” As stated, the truth that is uncovered when using these rollers comes down to “whether it can bring harmony with the bike.” A bike will fall over unless it travels forward. However, with these rollers, it is possible to try various movements in a static position. That said, you may be thinking this is all pointless unless the rollers provide a real road feel. This may be so for advanced riders with a great sense of balance. However, I want you to think back to the distant memory of before you could ride a bike. Did you use training wheels? When you started to lean to the right, the training wheels stopped you from falling over, and the same thing happened when you leaned to the left. 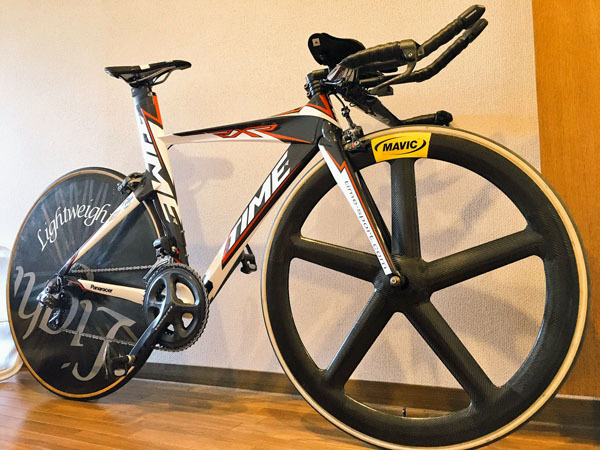 Once you were ready to take the next step, you may have taken the left training wheel off to get used to riding with only one training wheel. Then came the celebratory day when the other training wheel was removed. However, you are overlooking an important basic matter here, the meaning of the training wheels that acted something like sensors and helped you learn to ride. “Falling over” is the “result” of losing balance. You may find this to be an obvious statement. However, falling over happens because the rider is unable to recover balance before falling over. Looking further into the intrinsic meaning of this statement, I would like to define a bike as a “means of transportation that moves forward while properly correcting a continuous occurrence of lost balance.” We propel our bikes forward while unconscientiously balancing. Falling over occurs because we don’t realize that we will fall over if we reach this certain point. However, training wheels prevent the bike from falling over by stopping the movement slightly before the point at which the bike falls over. 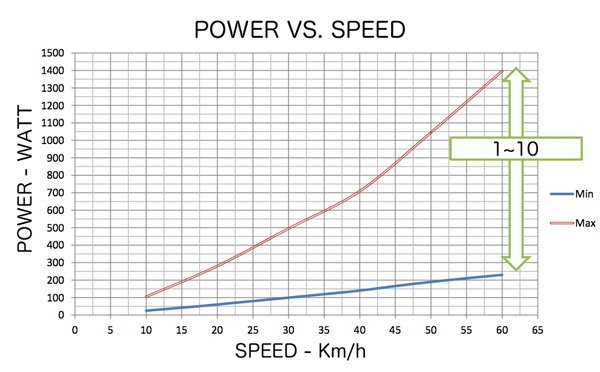 Slowly, the body gets used to balancing on the bike, and we learn the threshold for falling over. With the GT-Roller Flex3, there is a slightly higher threshold. Using these rollers made me realize that I am still not a very good rider. The bike becomes unstable the moment you hop on, but when you start to pedal in an effort to stabilize the bike, the pedaling is awkward. However, it is possible to try new ways to eliminate excessive body movement and pedal smoothly. It’s almost like training wheels. These rollers are truly better called a correctional device rather than training equipment. The GT-Roller Flex3 are rollers, yet they are not. I learned that these rollers are a convenient device for awakening my sense of balance on the bike and realizing my bad habits. However, there needs to be power. As can be seen from the recent power meter boom, a large number of people want extraordinary resistance. So how much resistance can these rollers, with their delicate joints and small rollers, provide? The resistance is actually smooth. When pushing down on the pedals, the rear wheel has firm traction, and there is no hint of abnormal resistance. It seems that intricate updates have been made, and the gap between rollers and the materials have been extensively researched. I tried the heaviest resistance. It was not just a large load, but instead it somehow resembled riding on the road where there is no unnecessary resistance. Changing the resistance is done by moving a lever, and despite its extremely simple appearance, it gives the impression having eliminated all waste. When adjusting the resistance, it is necessary to lean forward a bit and reach the hand out, but it did not feel particularly inconvenient. The resistance adjustment level position can be changed in a good rhythm with clicks at each step. When trying it out, the lever moved easier than I had expected. There was a day and night difference between it and the heavy, bumpy feel of the Minoura dial. It is just a minor point, but I enjoy using products that pay attention to the minor details. 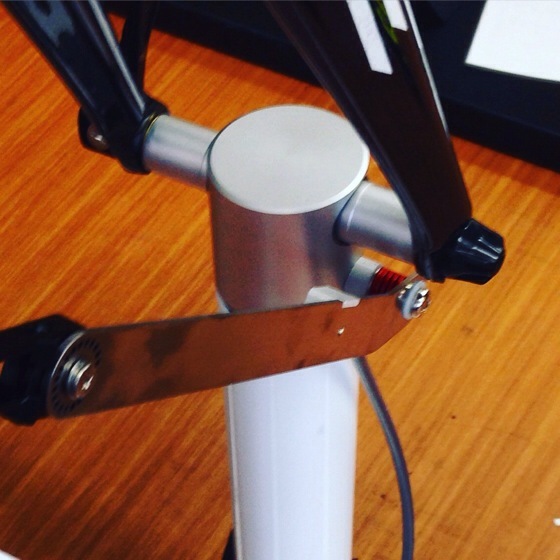 The rollers offer up to about 1400W of resistance, which is more than enough for the average cyclist. Although it may not be enough for Fabian Cancellara. These rollers are very quiet. While the plastic used for the drums may be functioning well, the rollers are also equipped with a vibration reduction mechanism for dampening vibration and noise that was developed independently by GROWTAC. 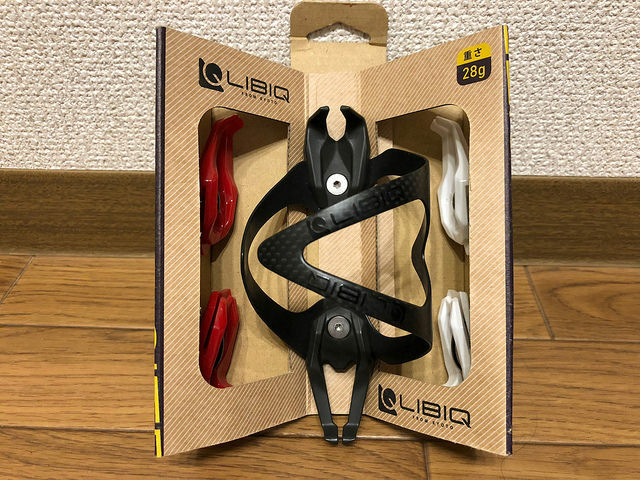 Noise reduction measures that take into consideration the housing issues in Japan are extremely welcome by cyclists living in apartments or condominiums. It is difficult to state exactly how many decibels the rollers emit, but they are much quieter that the FG540. They are even quieter that the Minoura V270 that I had previously used. Moreover, they are quieter that the Elite Fluid. Basically, they provide satisfactory quietness under normal use. Although I can’t provide any absolute evaluations, I am confident in saying that the rollers will deliver satisfactory quietness for use in condominiums. 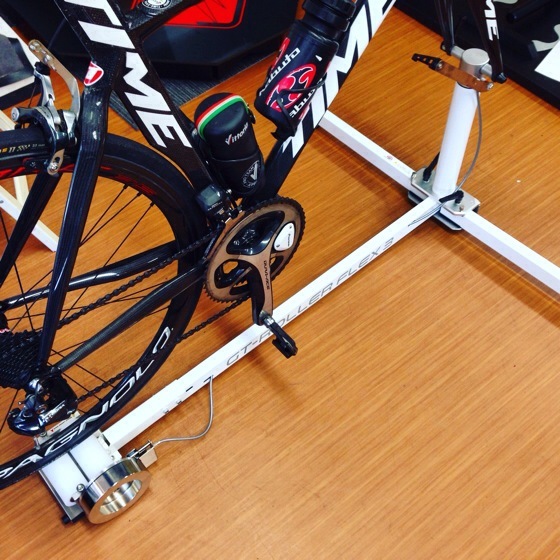 GROWTAC has listened to this dilemma of cyclists and incorporated the necessary structures into the rollers. There is something I regret after having used the GT-Roller Flex3. 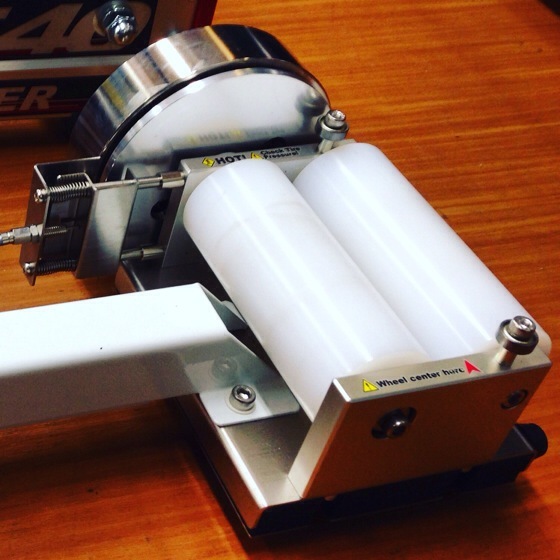 Until these rollers appeared in the October 2015 issue of Cycle Sports, they had almost no exposure in magazines or Internet media. Intuitive cyclists likely understand why there was such little exposure. Manufacturers of course advertise in an effort to sell their products. If the product is introduced well, people will misinterpret it to be a good product. However, whether a product is good or bad is not determined by how it is introduced. Without reading user impressions or looking at the advertisements, and after just a brief look on the Internet, I just thought of these rollers as “somewhat strange looking rollers.” However, after I tried them… There are not many products that have made me feel, “This is good” after using it. Sometimes new things can be learned only by trying and using a product. As with everything, rather than going along with the current trends or booms, look at the essential parts with your own eyes and try it out. 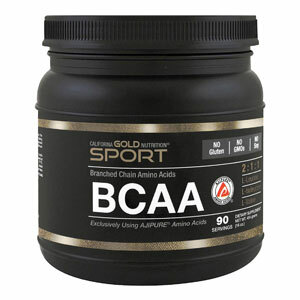 This product made me realize there is much to be learned by trying it out myself. With these rollers, I realized that truly great products will gradually expand their following by word of mouth without having to place advertisements. 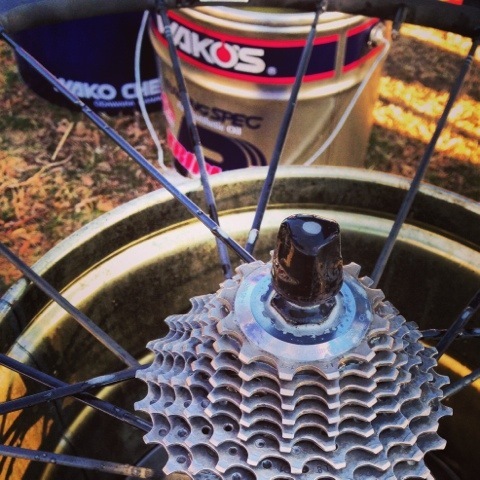 The man who developed these rollers used to race professionally in Japan. Also, the fact that he is an engineer is probably the reason for the high level of finish achieved by these rollers. My hope is that a great number of people will try the GT-Roller Flex3 rollers for themselves and realize how great they are.